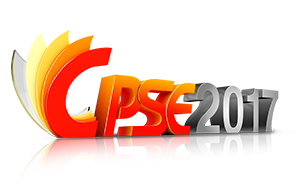 2015.12.04 Preliminary Booth Reservation Application for CPSE 2017 Is Now Opened! 110,000 m2 exhibition area,1,500 Exhibitors&130,000 professional visitors from 150+Countries and Regions. 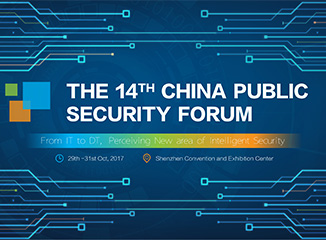 China Public Security Expo （CPSE）was Founded in 1989 in Shenzhen, having been successfully organized 16 sessions. The most influential exhibition in the world. The 17th China Public Security Expo will be held from October 28th to October 31st, 2019 at the Shenzhen Convention and Exhibition Center, which will present the world's leading artificial intell.